• Congratulations to STARZ Instructor/Choreographer, Maddi Jackson, on her acceptance to NYC's Institute of American Musical Theatre for their 2 year program! Maddi was awarded a $44,000.00 Scholarship to study at the performing arts school. • Congratulations to STARZ Instructor/Choreographer, Morgan Raskosky, on her acceptance to NYC's Institute of American Musical Theatre for their 2 year program! Morgan was awarded a $28,000.00 Scholarship to study at the performing arts school. • Congratulations to STARZ Competition Team Dancer, Hannah McMillion, on her acceptance to NYC's Institute of American Musical Theatre's Summer Intensive! Hannah was awarded a $1,200.00 Scholarship to study at the performing arts school this summer. • Congratulations to STARZ Ambassador, Haley Meade, TOKYOtheCOMPANY2's newest Company member! Haley will tour the U.S. with TOKYOtheCOMPANY2 during the 2018-2019 dance season. • Congratulations to STARZ Competition Team/STARZ en Pointe Company Dancer, Haley Meade, for receiving the Studio Institute Scholarship at ASH Dance Convention, valued at $1,000! Haley was also chosen as an ASH Apprentice Runner Up, awarding 4 additional Scholarships to her including a FULL SCHOLARSHIP to 2018 ASH Nationals in Orlando, FL, $150 off the 2018 Summer Intensive in NYC, a half scholarship for the ASH 2018-2019 Regional Convention season, and an opportunity to audition at Nationals to become a 2018-2019 ASH ASSISTANT! • Congratulations to STARZ Competition Team/STARZ en Pointe Company Dancer, Halaya Bradshaw, for receiving the ASH Summer Scholarship! This Scholarship includes $150 off The Company Intensive at 2018 ASH Nationals in Orlando, FL, $100 off workshop tuition for 2018 ASH Nationals in Orlando, FL, and $100 off the 2018 Summer Intensive in NYC! • Congratulations to STARZ Instructors/ Apprentices, Maddi Jackson & Grace Aiello, and STARZ Competition Team Dancers, Peyton Terry, Chloe Browning, Hailey Hurst, Haley Meade, and Taylor Meade, on their acceptance into Joffrey Ballet School's 2018 Summer Programs! STARZ Dancers were invited to study at the following Joffrey Summer Intensives: NYC Jazz Intensive, Joffrey West LA, Joffrey Miami, Joffrey South Georgia, Joffrey Southwest Dallas, Joffrey Experience NYC, Joffrey Las Vegas, Musical Theatre NYC, Joffrey London Musical Theatre, Summer of Hip Hop NY, Summer of Hip Hop LA. 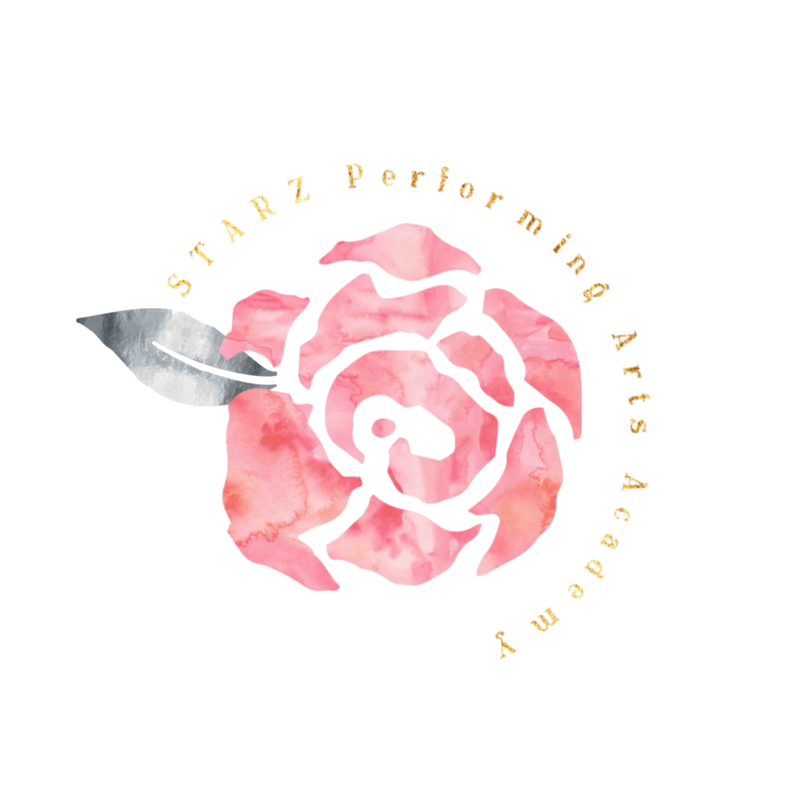 • STARZ Competition Team Dancer/ Assistant, Erin Wellman - Recipient of a $1400 Scholarship to The Institute for American Musical Theatre in NYC! • STARZ Competition Team Dancer/ Assistant, Chloe Browning - Bella Moxi Faculty Scholarship! ”Our Ribs are Cages” - STARZ Competition Team - Double Platinum 1st place- 1st place Contemporary - 2nd Place Overall Teen Group (out of 51 Entries)! ”Bloom” - Platinum - 1st Place Production- TEEN MEGA LINE REGIONAL CHAMPION - TEEN ODYSSEY AWARD WINNER - Judges’ Choice Award “Creative & Beautiful Pictures"